Time to freshen up. Visit Clight or book now by phone. Time to freshen up. You treat your body to massages, exfoliation and moisturising treatments, but are you neglecting your face? 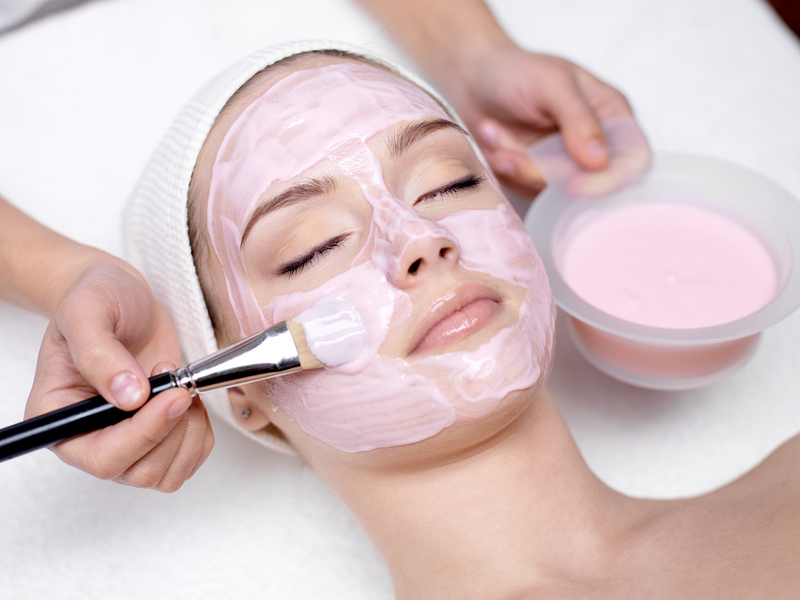 A facial is the perfect way to deep-cleanse your complexion, rehydrate your skin and fight the signs of ageing. It also has the advantage of not requiring you to take your clothes off – making this a great pampering experience for those who are a bit body shy. Suitable for all skin types, both men and women. 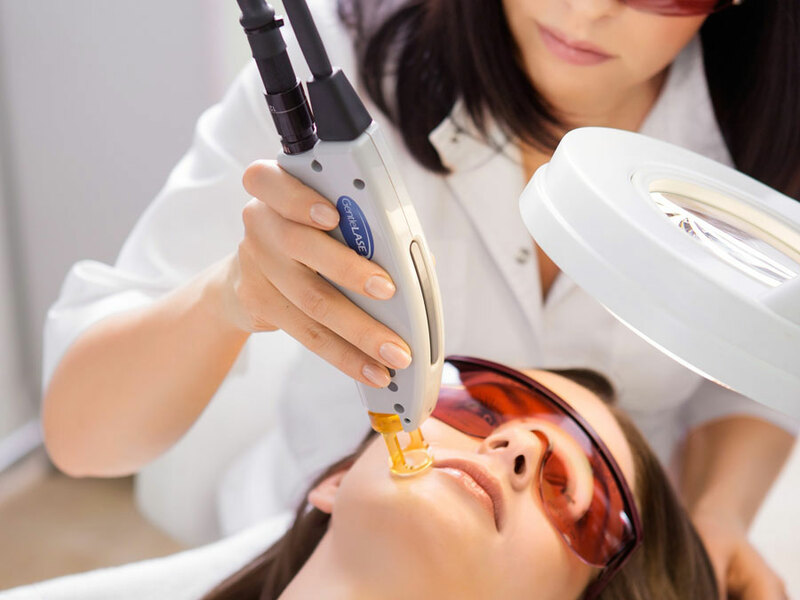 All IPL laser hair removal treatments are performed by highly trained therapists certified in each machine, we are open 6 days a week and treat on average 20 clients a day within our clinic, providing us with a wealth of experience within the laser hair removal industry in London. 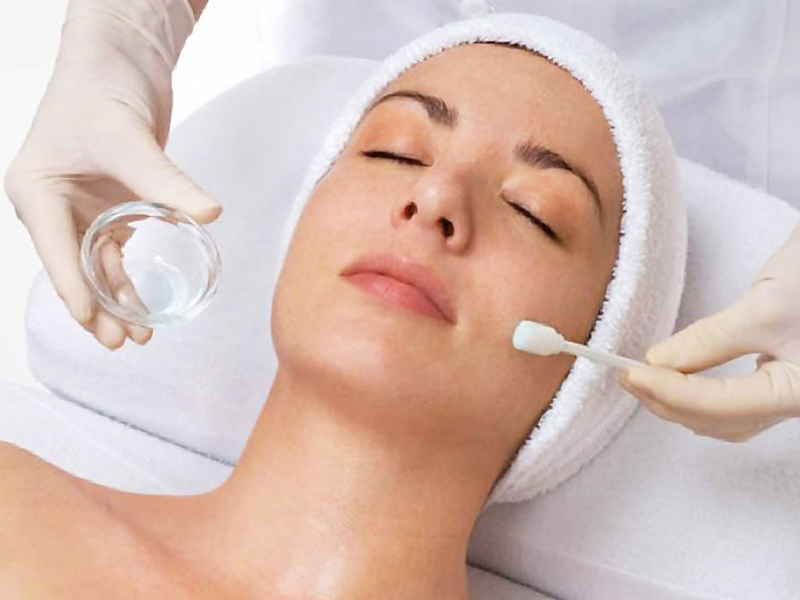 The HL PROFESSIONAL PEELS formulated for professional treatments based on high concentrations of AHA’s, BHA, Retinol natural extracts to provide specific results in the approach for correcting ageing, acne, hyper-pigmentation, rosacea problems of the skin. Endermologie is a cellulite treatment that involves massaging, rolling, and sucking at the skin surface to stimulate the breakup of stubborn deposits of cellulite. Also used to help stimulate blood circulation and breakdown of localised fat and help shape the body, alongside with reducing leg and back pain.